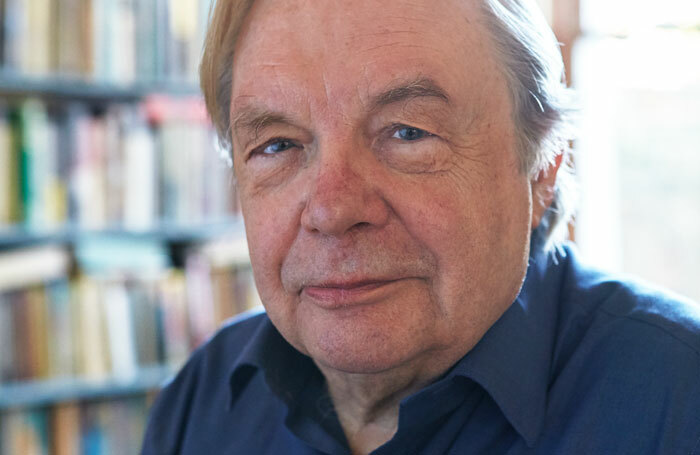 Guardian theatre critic Michael Billington has claimed the National Theatre’s forthcoming season represents a “staggering dereliction” of its duty to stage classic plays. Billington said the classic repertory is disappearing from the NT’s roster, and its director Rufus Norris is rejecting classic plays in favour of new work. The NT will stage two Shakespeare plays in the coming year – Twelfth Night and Macbeth – as well as revivals of Tony Kushner’s Angels in America, Stephen Sondheim’s Follies and a production of Amadeus by Peter Shaffer, which is returning after running in 2016. It will also stage 12 new plays , 50 percent of which are by women. “It is always assumed that it is part of the contract to strike a balance between the old and the new,” he added. Billington argued that the issue is made even more urgent by the fact that classic plays, Shakespeare excluded, “are slowly but surely disappearing from the regional reps”. “A theatre that cuts itself off from its past is denying itself access to world masterpieces. Actors, designers and directors will eventually lose the ability to recreate the works of the past,” Billington said. A spokeswoman for the National Theatre said the organisation aimed to put together a programme that would appeal to the widest possible audience, taking in many genres. “The NT will always flex and reshape in response to the external world, the drive and passion of writers and directors, and a strong sense of historical legacy. So from season to season the balance of our programme changes and we are proud that in the 12 months ahead that there is a wealth of new writing. However in the past 12 months we’ve also staged work by Ibsen, Chekhov, Rattigan, O’Casey, Shaffer, Brecht, Wilson, Hansberry and Kane,” she said.